The Pleasure Tool frame set from Powerslide has been created in collaboration with some of the worlds top speed slalom skaters. The result is a super responsive and stiff speed skate frame that is lightweight and durable. Combined with Powerslides torx M7 axles you get a near bulletproof setup for riding speed slalom. 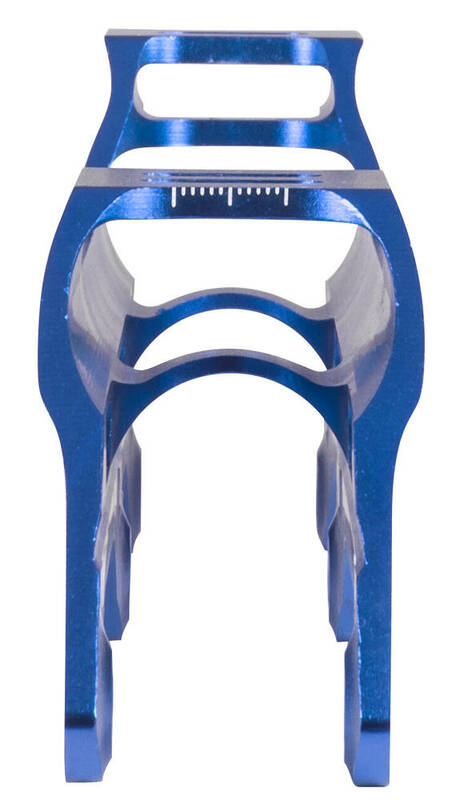 The Pleasure Tool is not only built for slalom, it is also a great way to get yourself ready for riding a tri-wheel setup. Ready for as much as 3 x 110mm wheels and fully adjustable thanks to the X-slot mounting. This put together yields a skate that will help you optimize your power transfer and help eliminate any dead spots in your push. 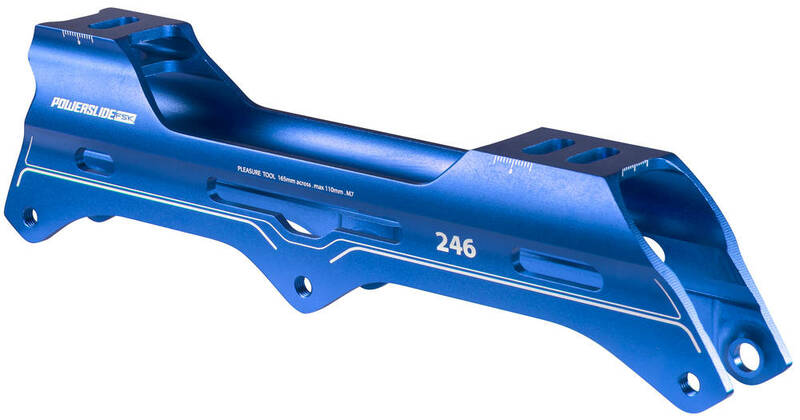 Mounting: This speed skate frame set comes with 165mm mounting points.